...I was wrong. I woke up every day of week 2 with skin that felt fresh and plump. The night cream definitely repaired some damage. 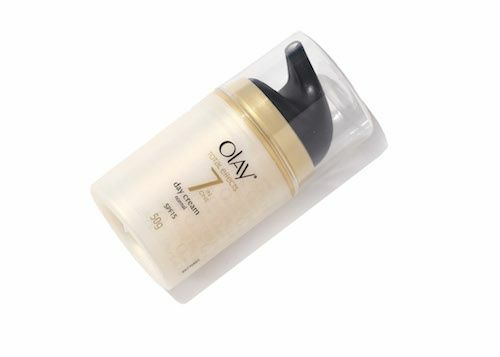 I followed the same routine as the first week, except I also started using the Olay Total Effects 7 In One Anti-Ageing Day Cream during the day. I would apply it when I got to work and then follow this with the night cream when I got home. The end of the second week is when I started seeing a slight difference in the appearance of my skin. Now, I take great pride in my skin and how it has been in top shape even without using any products all these years. I was mistaken. My skin could look even better and it already showed! The dark spots started fading and I could see fewer marks and lines - I never even knew I had them! 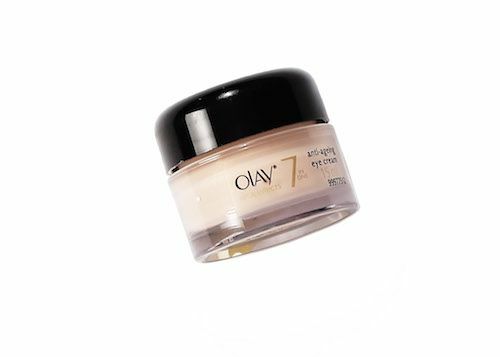 When Olay first approached me, I was a sceptic. Nothing could make me budge from my lip gloss and face wash routine. I took up this challenge thinking I had great skin. I didn’t. My skin was ageing and I didn’t even know it. 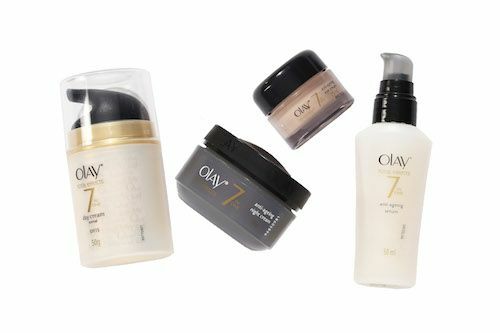 For a product to make a difference to my skin in a month is a great deal and I’m still quite surprised that the Olay Total Effects range has done that. I went out over the weekend this week, to brunch with friends. I realised I didn’t need a lot of makeup on my skin. Just a red lipstick, some eyeliner and I were ready to go. Usually, I apply a primer base, a concealer, a foundation, a lipstick and eyeliner before stepping out for special occasions. There was some sort of positive transition that my skin was going through, I just couldn’t put my finger on it. This week was pretty much the same as the past three weeks. I have formed a routine- I start my day with the serum, the day cream and some eye cream. 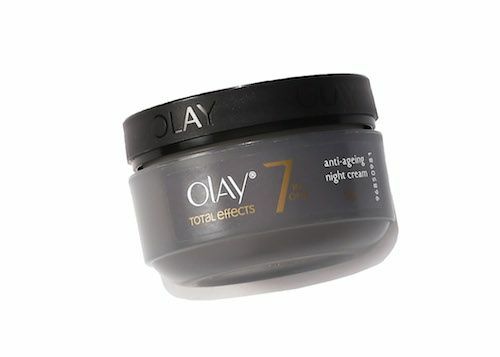 And then, before bed, I use some night cream.